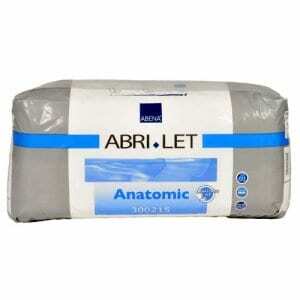 Abri Let Anatomic booster or Stuffers, are a rectangular Insert pad – without a waterproof backing. Abri Let stuffers from the Abena range are suitable for insertion into nappy to assist with Urinary incontinence and serves to add capacity to your nappy. 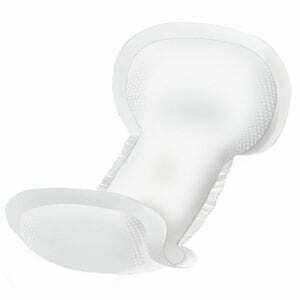 These make ideal additional stuffer for including in your normal nappy to make it more bulky and look well padded and of course enabling you to wear your nappy for longer periods before the need for a change. Anatomically designed to provide comfort between the legs with extra width where needed. 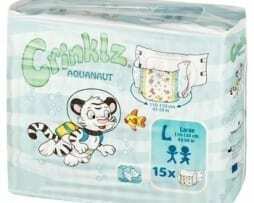 These absorb heaps and fit nicely with most nappies. They add a surprising amount of bulk when wet, and this should be taken into account when dressing. A great way to boost your wearing power especially at night or maybe long trips where stopping to change is not an option. 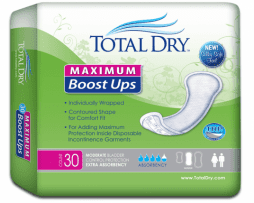 I travel a lot and these booster pads are ideal for when I am traveling long distances.